Explore a dystopian future where augmented humans are reality but conflict has caused a rift in society. 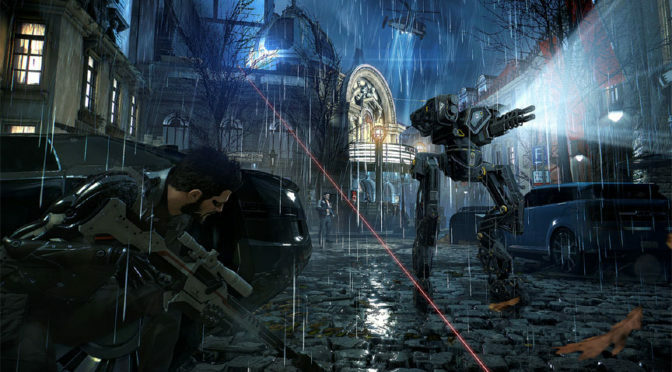 In Deus Ex: Mankind Divided Adam Jensen must discover the true enemies that threaten mankind and uncover secrets to his own mysteries. 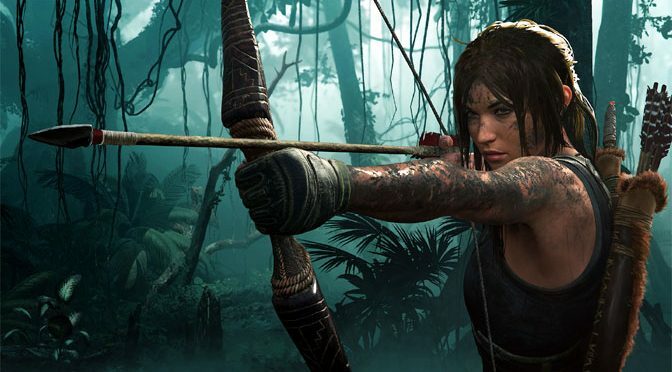 Choose your own unique gameplay in this stylish action, RPG and shooter. 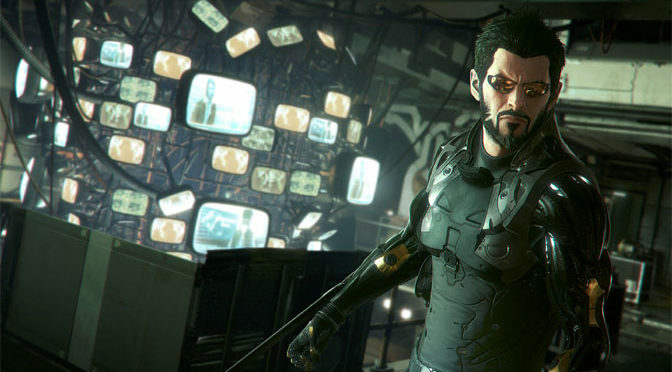 Square Enix has announced a release date for Deus Ex: Mankind Divided. 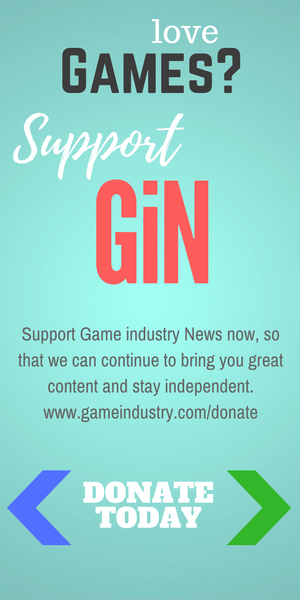 In addition they have set up pre order bonuses that can have the game release sooner. Deus Ex: Mankind Divided, the next chapter in the legendary Deus Ex franchise, is in development for PlayStation 4, Xbox One and Windows PC.